Updated Tuesday January 24, 2017 by Alpharetta Youth Softball Association (AYSA). AYSA joined forces with other Alpharetta Youth Sport programs in implementing a new Concussion Awareness initiative. 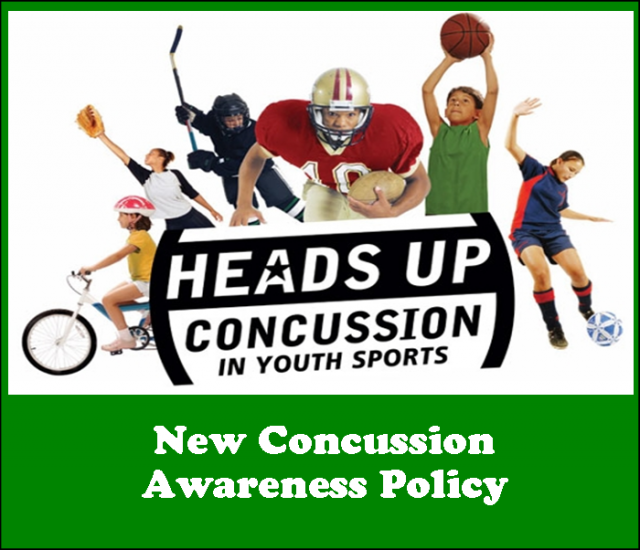 Every parent will need to sign a acknowledgement of the City's Concussion Awareness Policy and Procedures prior to their child's participation every season. A concussion is a brain injury, caused by a bump or blow to the head. Even what seems to be a mild bump or blow can be serious. Please take a minute to read the attached CDC fact sheet, and view the parent acknowledgment form required this spring. Forms will be collected at Spring Player Evaluations. Signed forms are required for every child participating in the program.